Do you need a gift for your or somebody else's three year old? 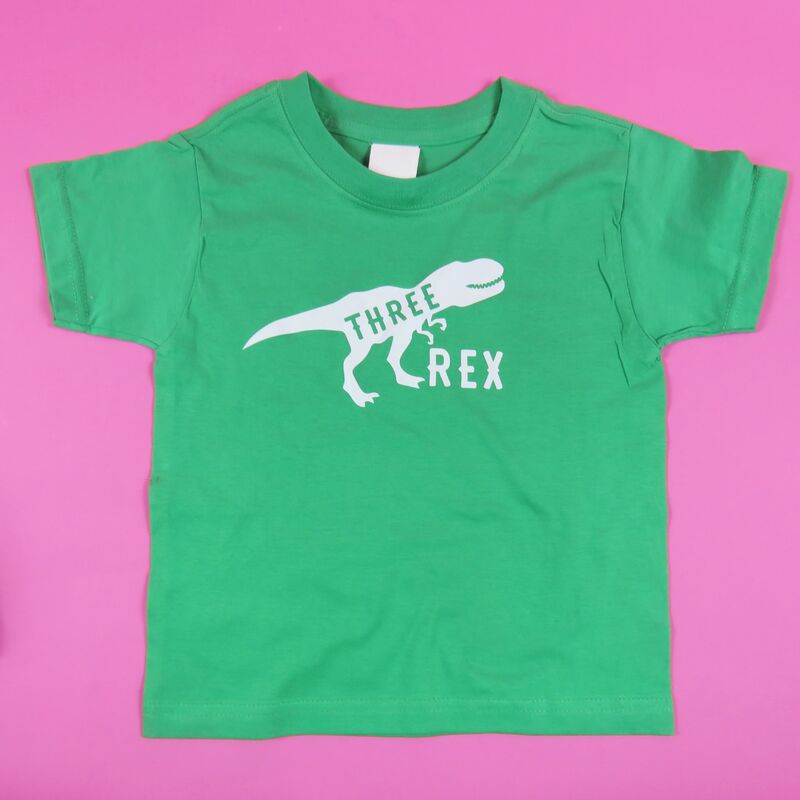 Did your child turn into a three rex on their third birthday! 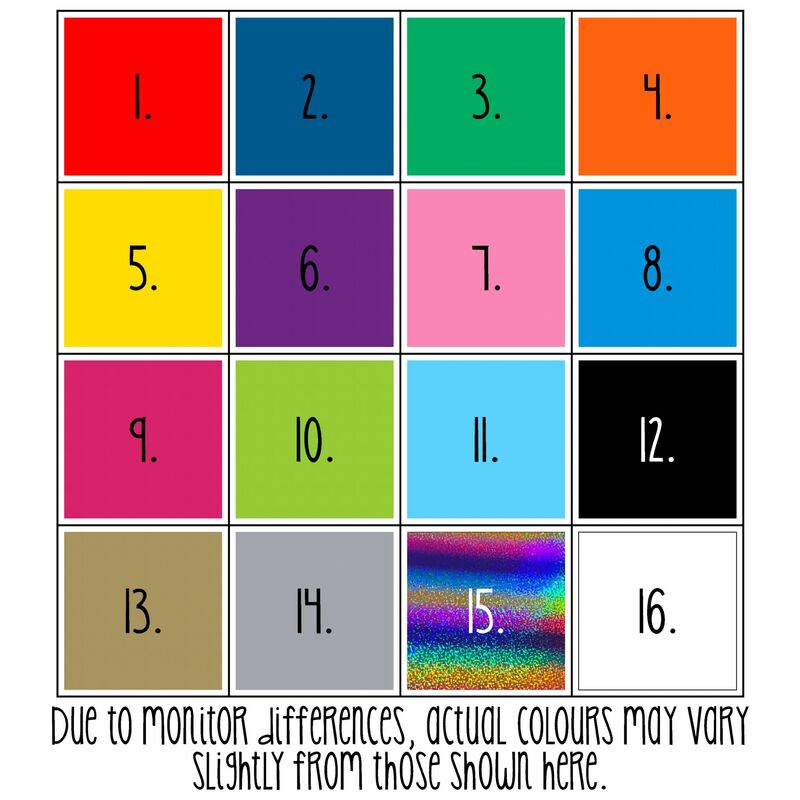 Please select your t shirt and vinyl colour options and required size prior to adding to your basket. If you want to change this item, or don’t see quite what you’re looking for, send us a message, we’re always happy to help you and happy to create new designs! 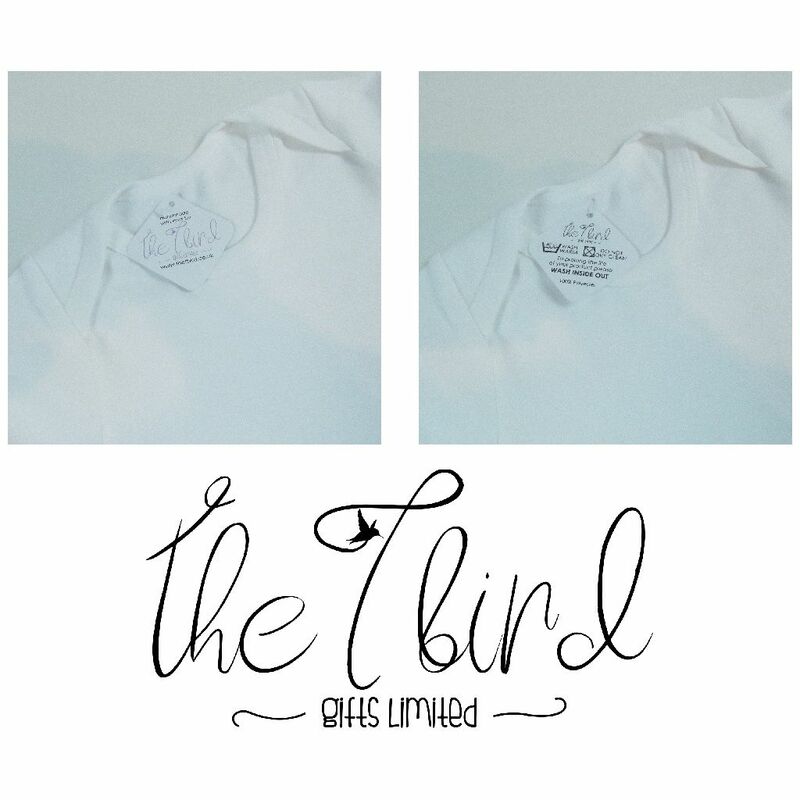 And if you see a design on one of our Vinyl T-shirts or any of our other products e.g. a tote bag design you'd like printing on a mug or a cushion design printing on a Vinyl T-shirt, we will be happy to do that for you, No Problem!